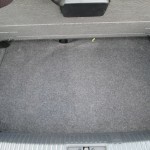 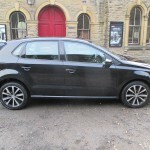 This vehicle has been sold. 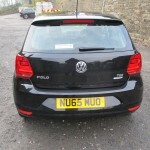 Contact us for similar vehicles. 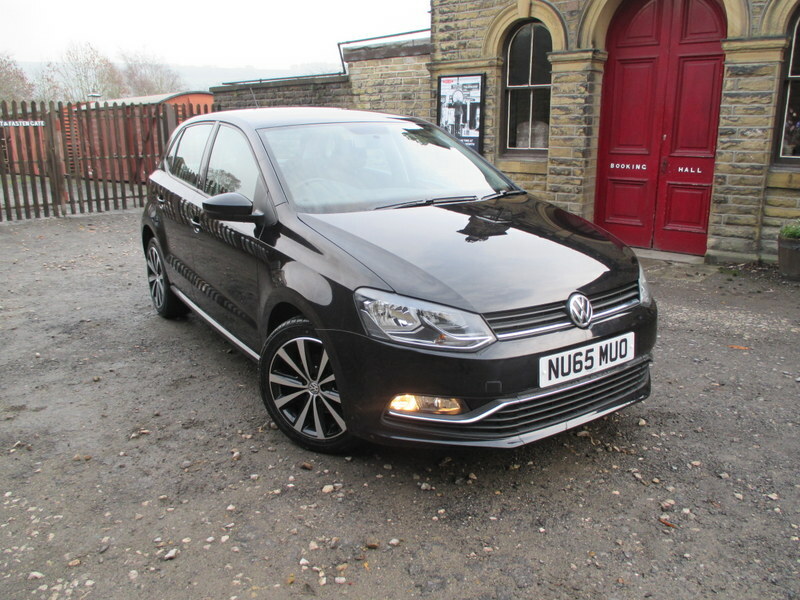 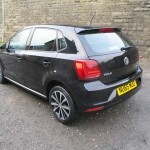 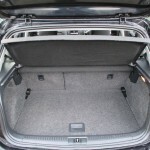 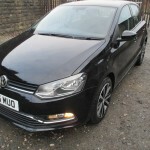 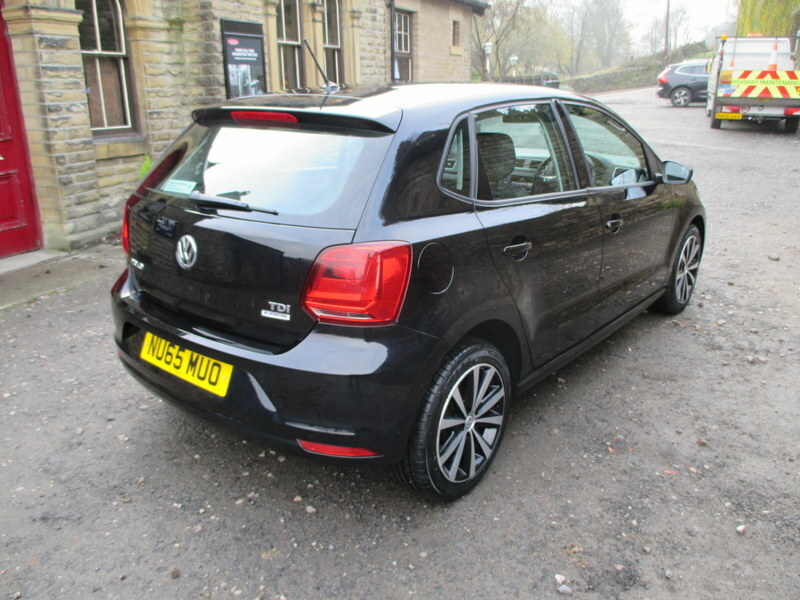 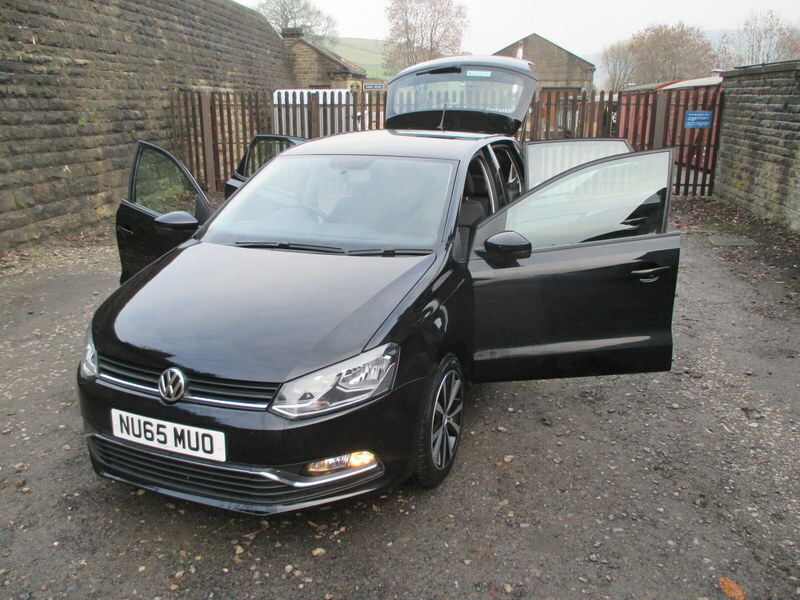 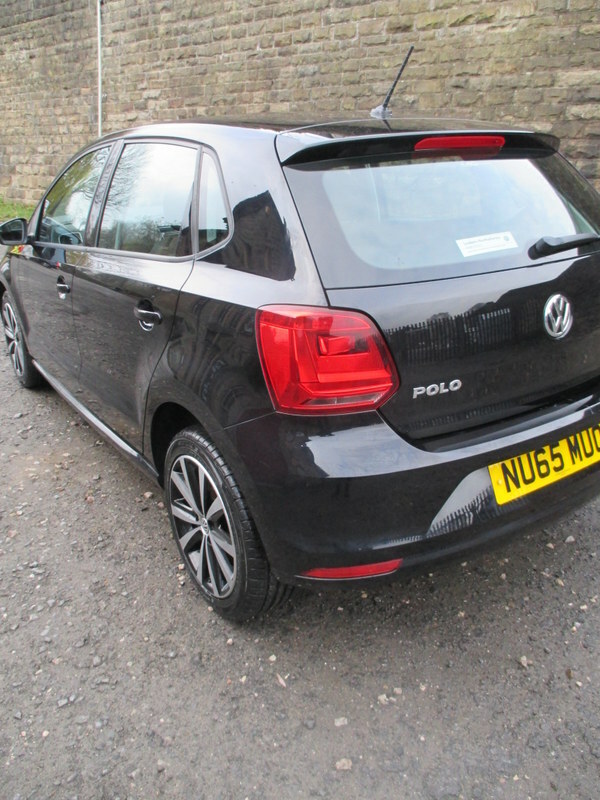 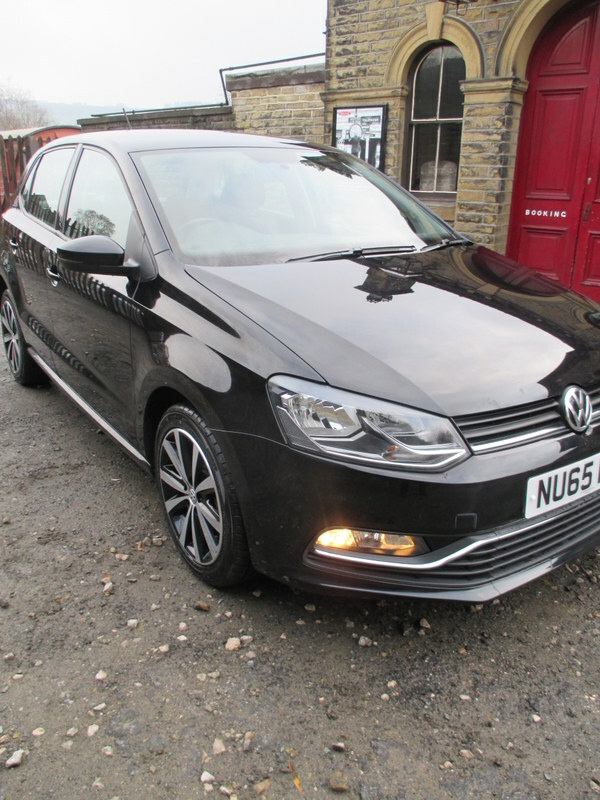 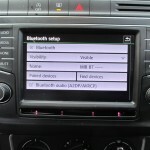 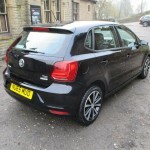 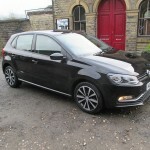 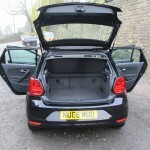 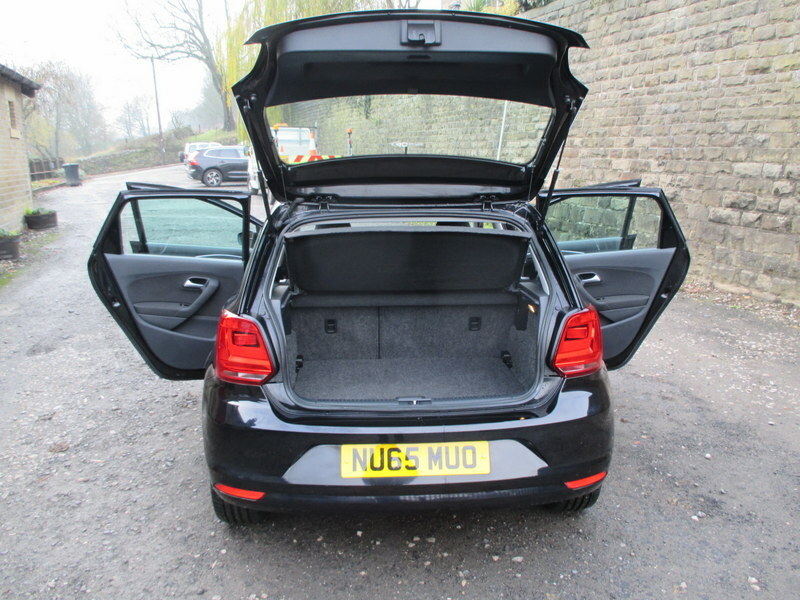 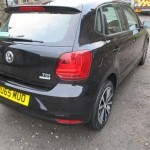 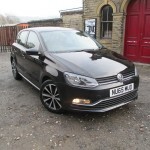 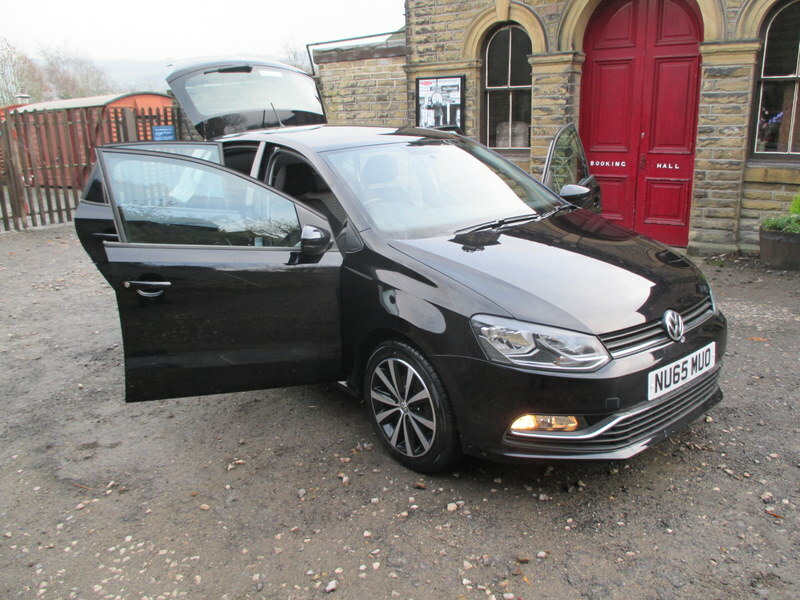 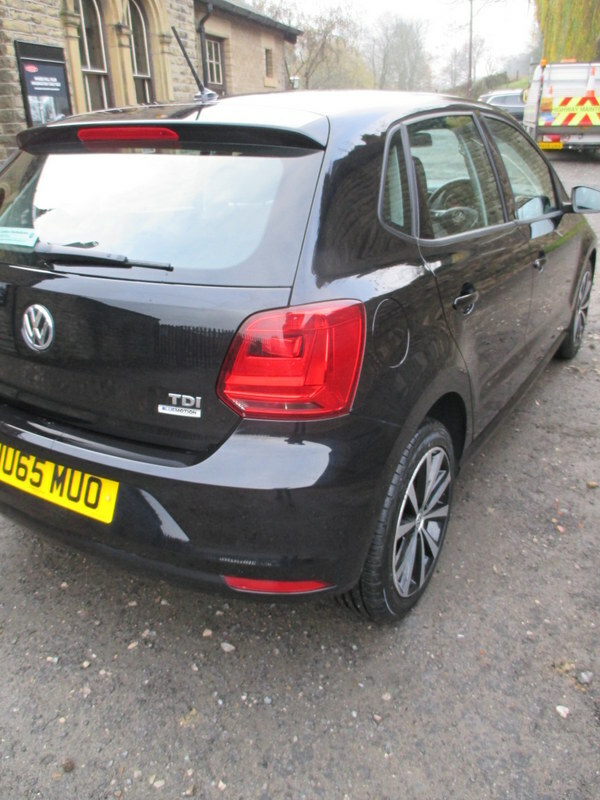 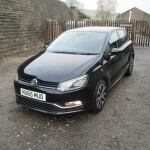 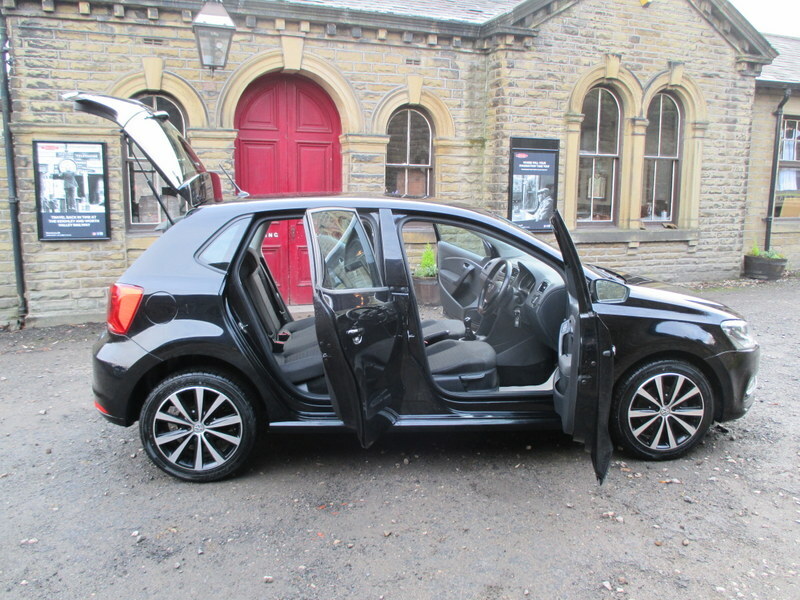 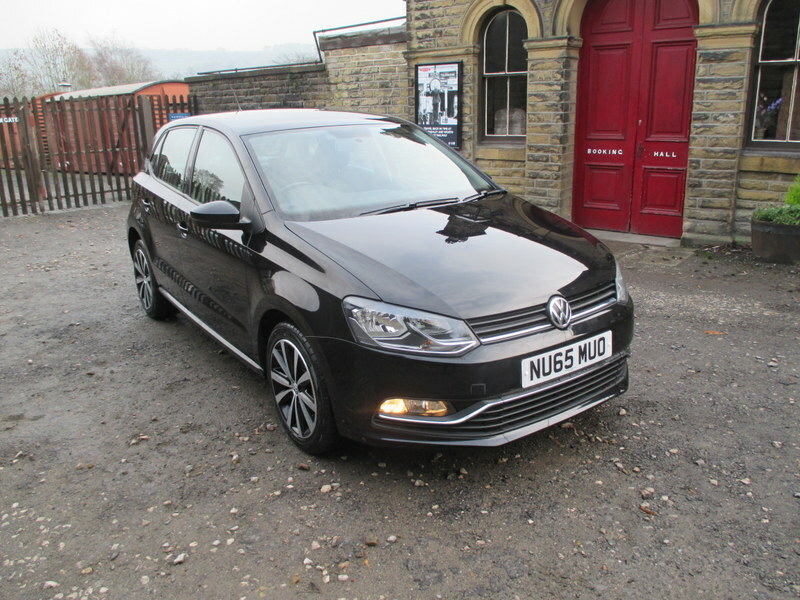 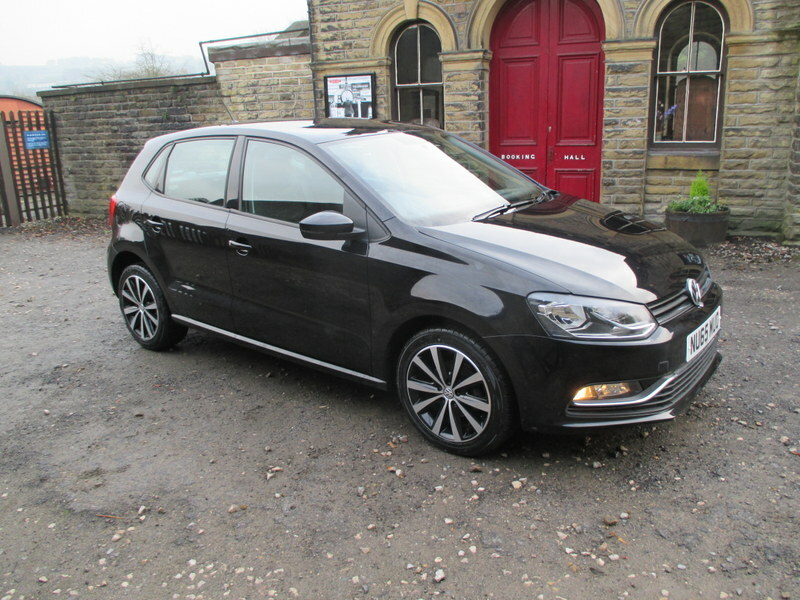 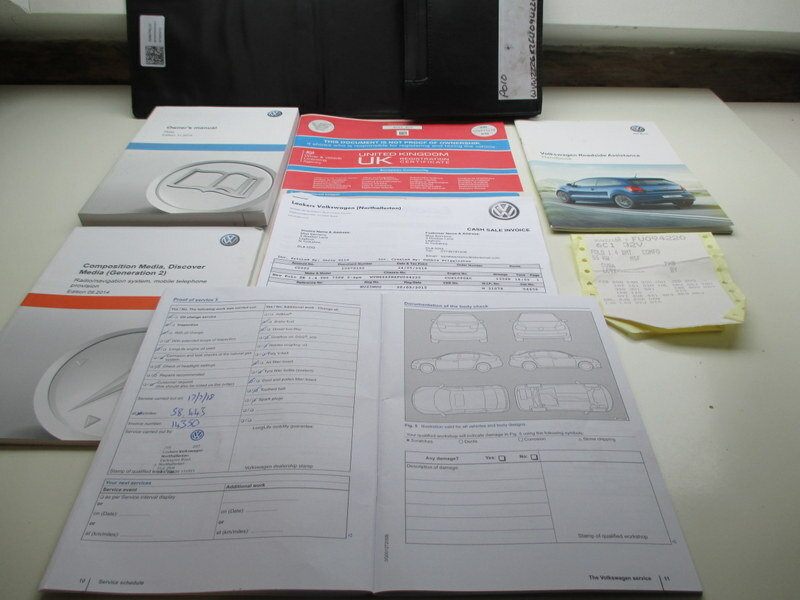 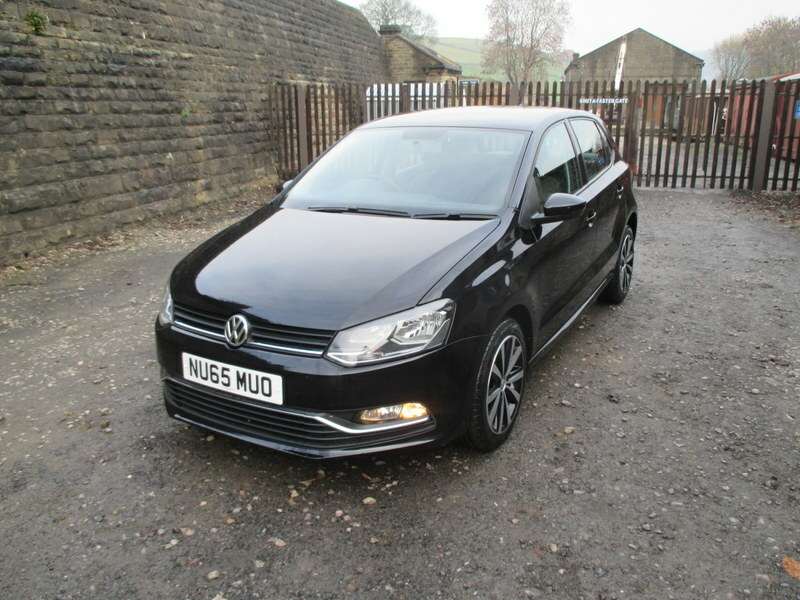 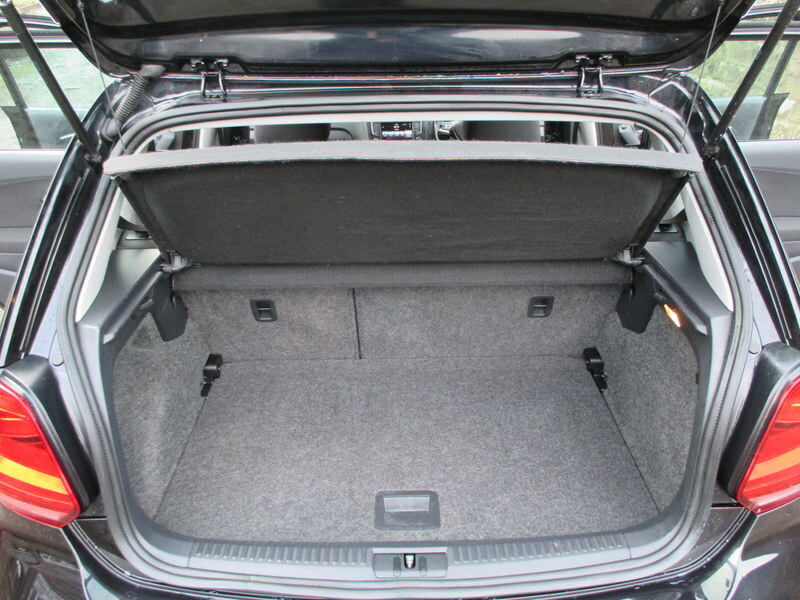 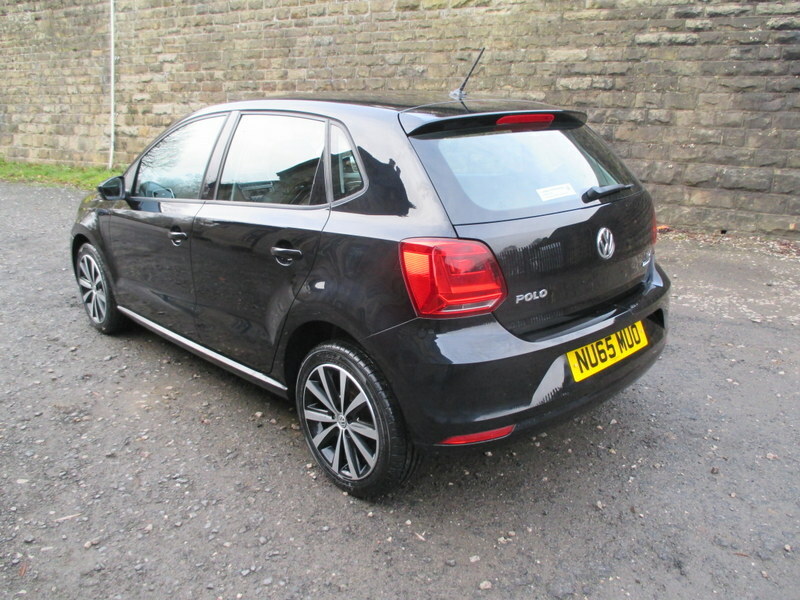 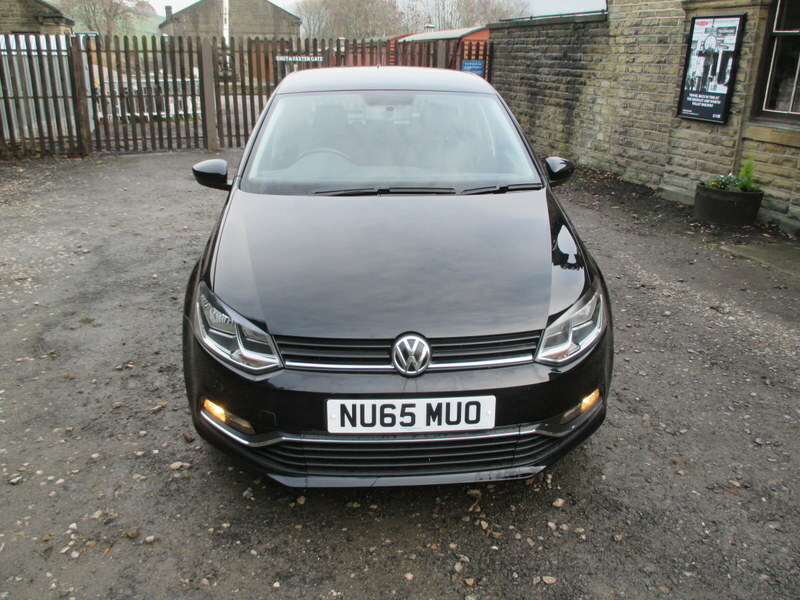 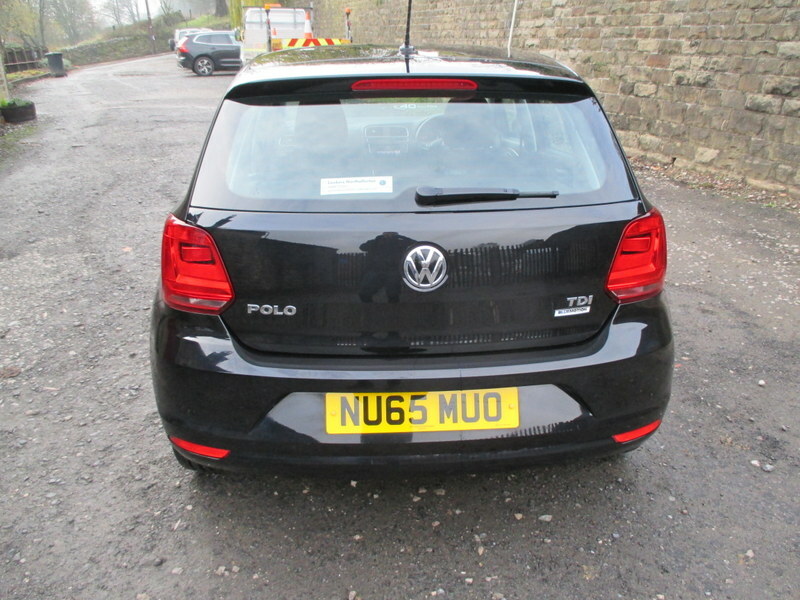 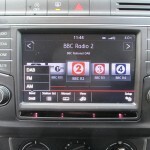 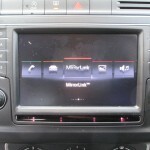 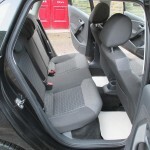 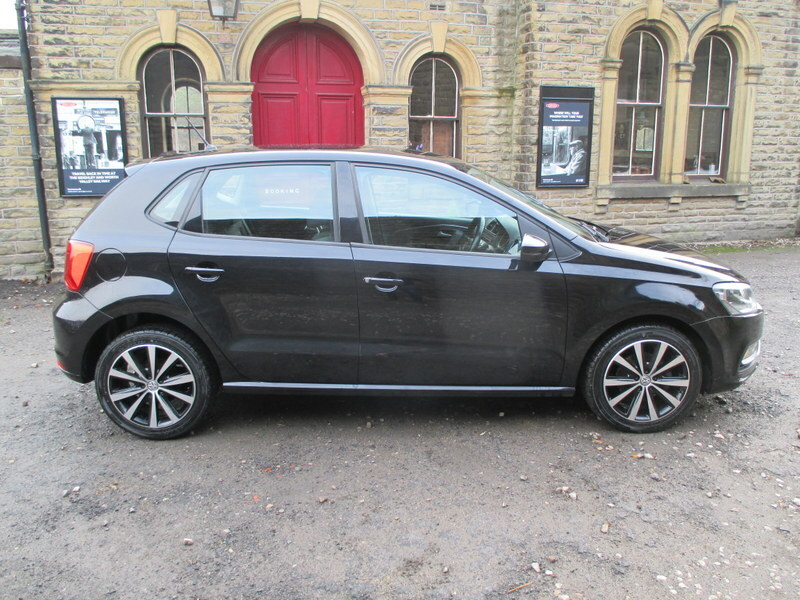 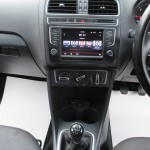 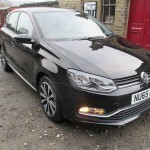 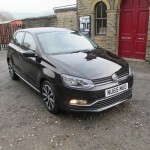 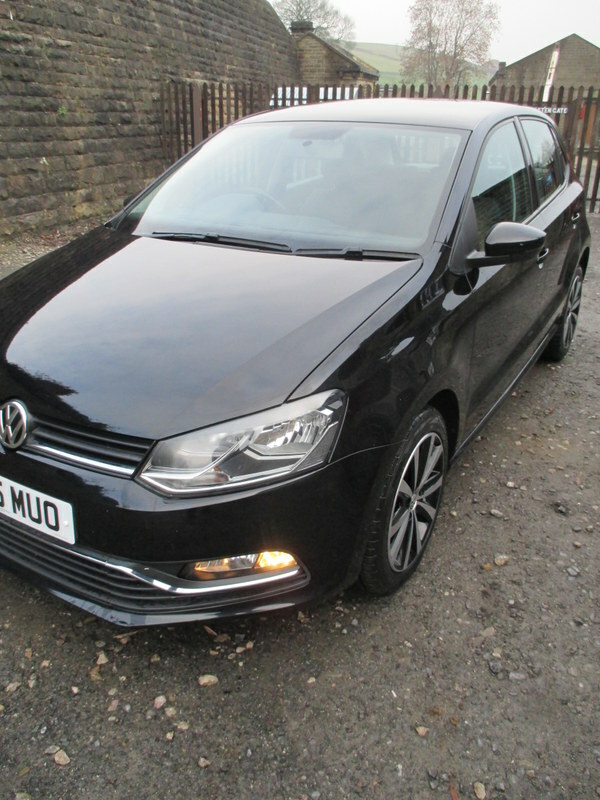 Volkswagen Polo 1.4 TDI BlueMotion Tech SE (s/s) 5dr Manual Hatch. 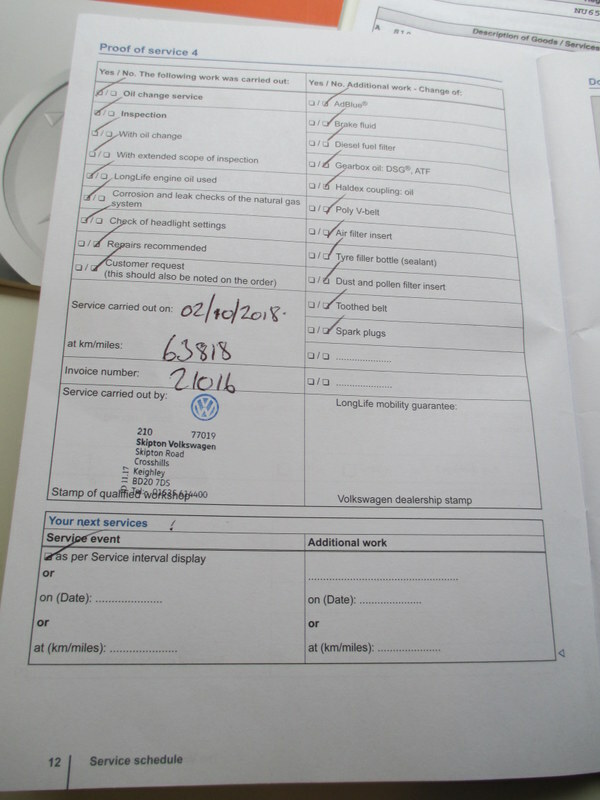 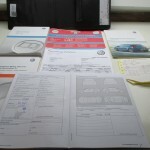 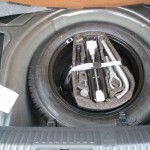 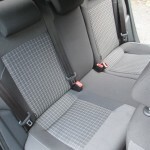 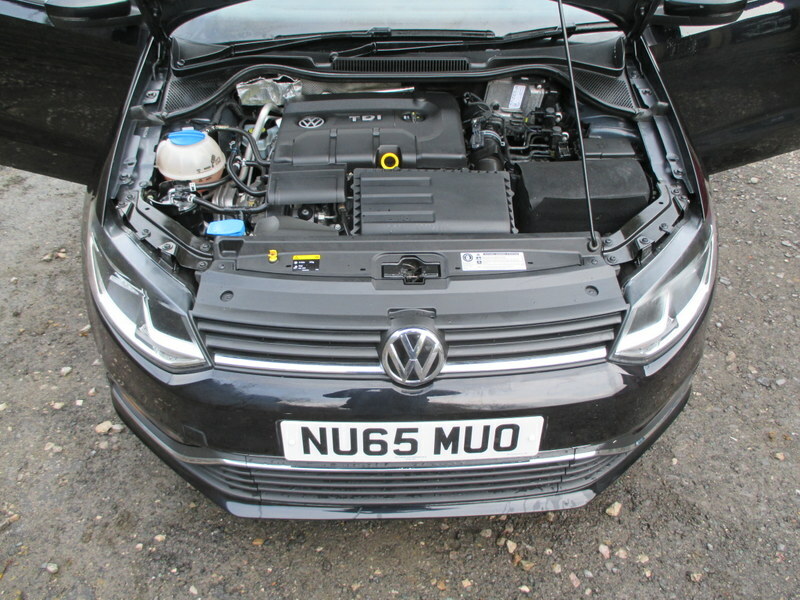 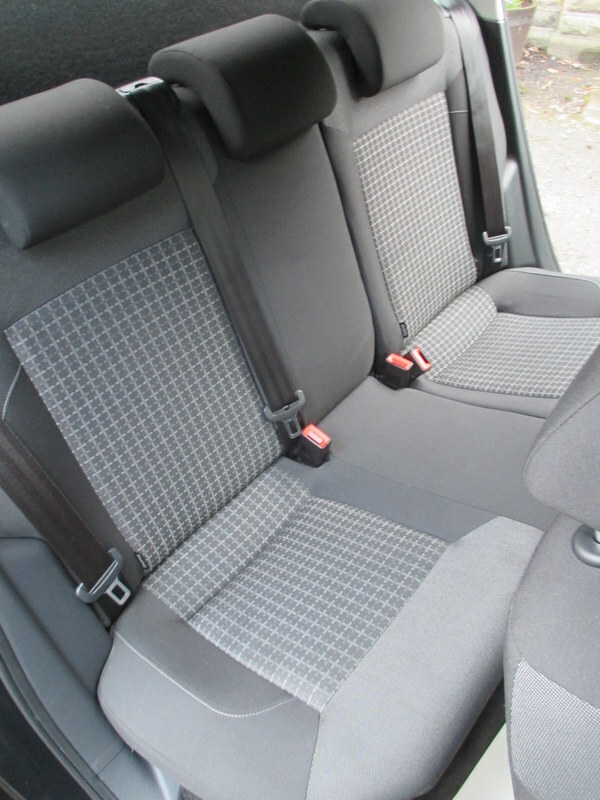 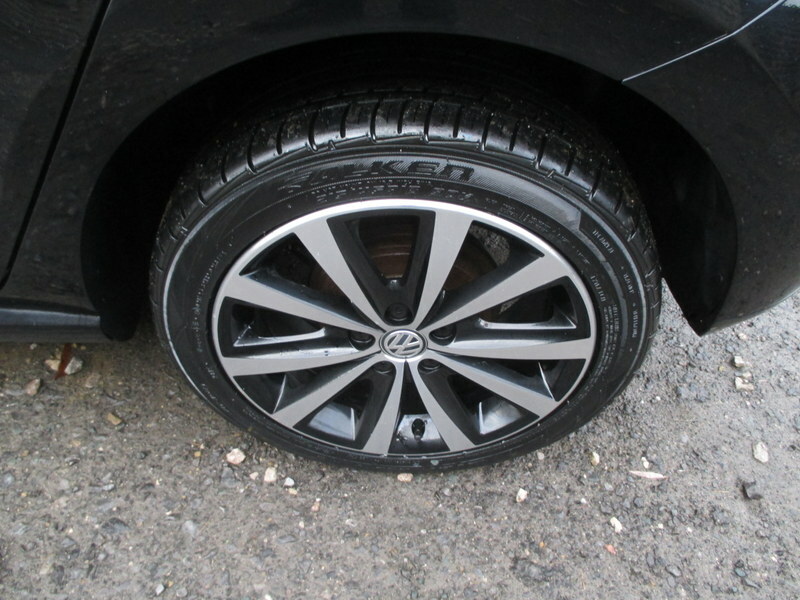 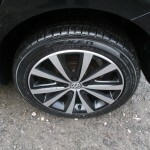 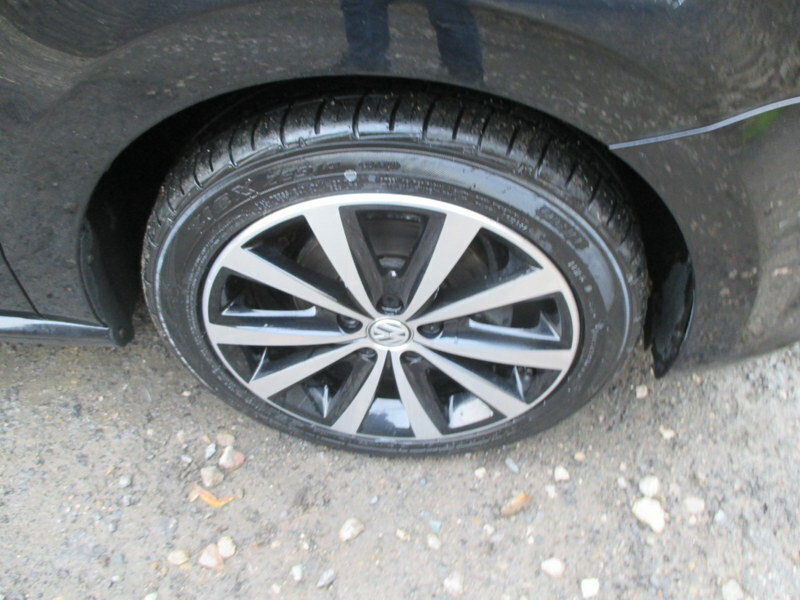 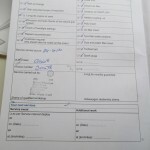 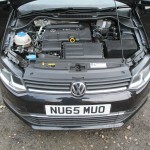 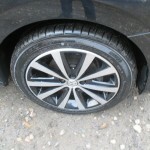 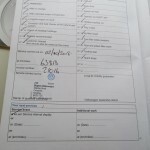 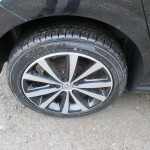 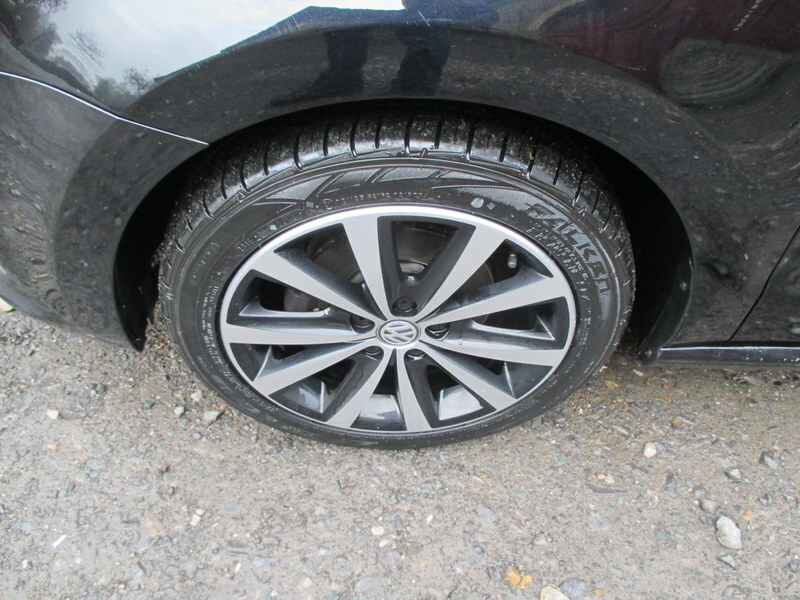 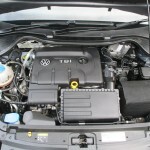 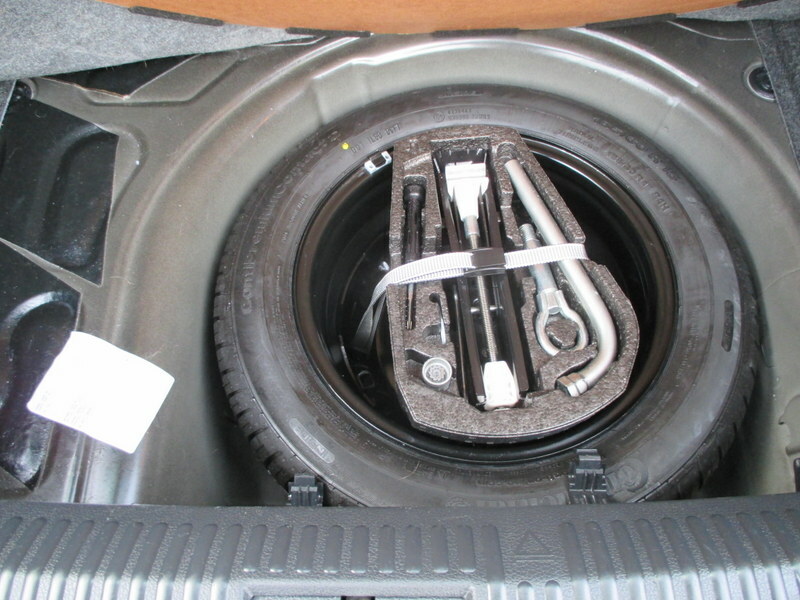 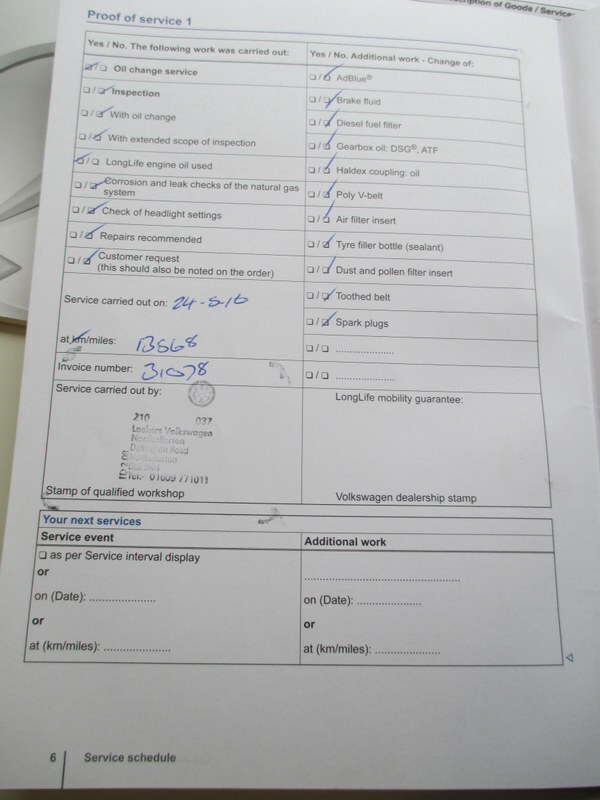 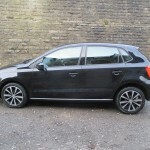 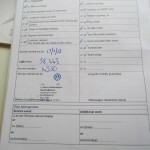 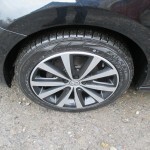 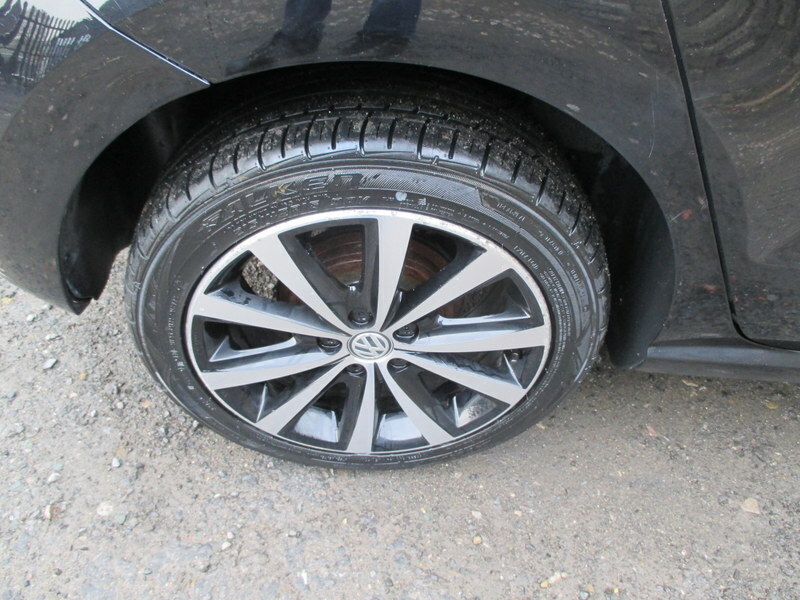 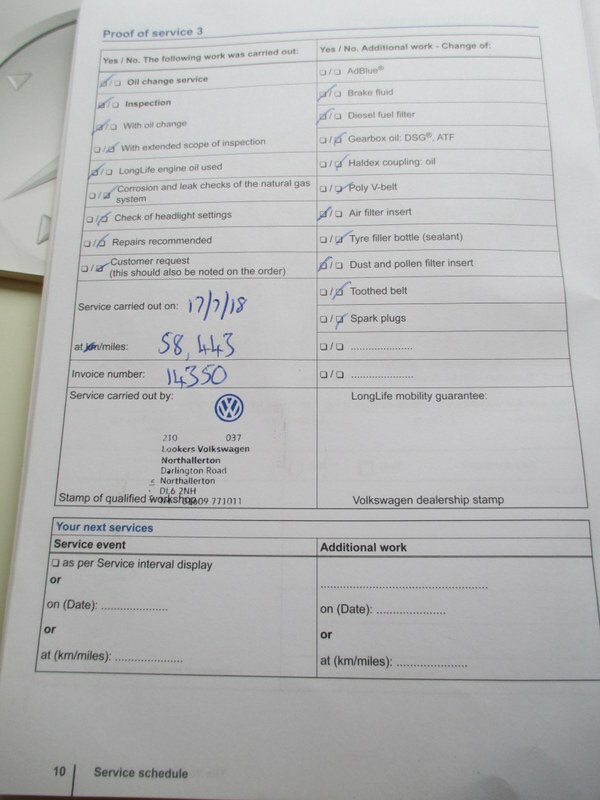 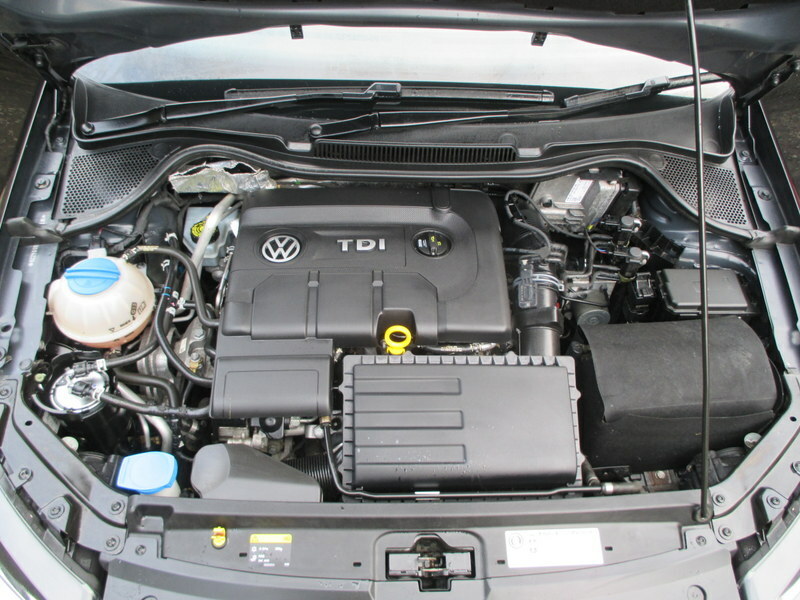 1 Lady Owner from new, Full VW Franchise service history, £0.00 Road Tax model, Just had x4 new tyres & Full MOT. 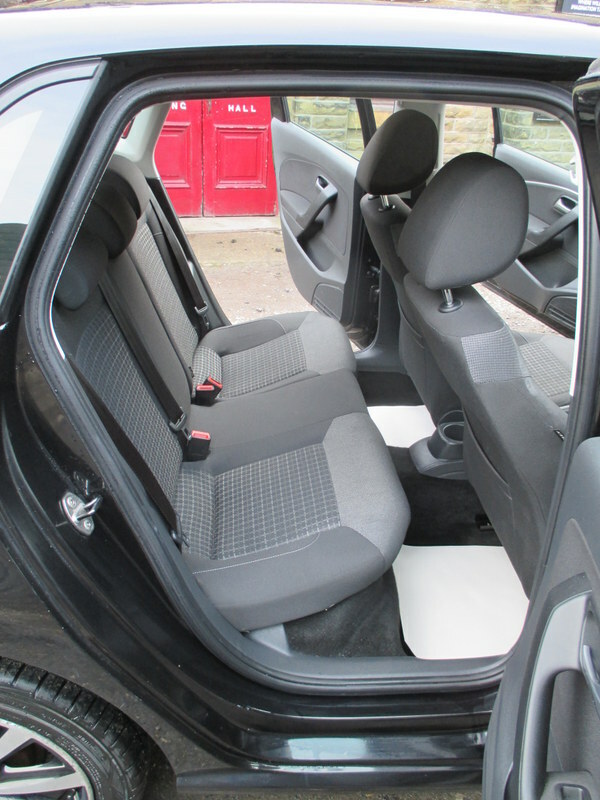 Ready to go!, Upgrades – Front Centre Armrest with Storage Compartment, Alloy Wheels – 7Jx16in Knight w. 215/45 R16 Tyres, Pearlescent Paint, Light & Sight Pack, LED Dipped and Main Beam Headlights, Grey Cloth interior, Standard Features – 6.5 in Colour Touch – Screen, Air Conditioning – Manual, DAB Digital Radio Receiver, Start/Stop Function, Alarm w. Remote Central Locking and Interior Prot., Bluetooth Telephone and Audio Connection for Compatible Devices, Electric Rear Windows, Electric Windows, Front, Heat Insulating Green Tinted Glass, Hill Hold Function, MDI (Multi Device Interface), Single CD Player/Music Playback from MP3/WMA/AAC/SD Card Reader/AUX-In, Multifunction Computer, Tyre Pressure Loss Indicator, 12V Socket in Centre Console, 3×3 point rear seat belts, 8 Speakers, ABS (Anti – Lock Braking System) with HBA (Hydraulic Brake Assist), ASR (Traction Control), Body – Coloured Bumpers and Side Sills, Centre Console with Open Storage Compartment, Digital Clock, Driver and Front Passenger Seat Height Adjustment, Cup Holder – Front x 2, Drivers and Front Passengers Safety Optimised Head Restraints and 3 Rear Head Restraints, ESC (Electronic Stability Control) incudes EDL (Electronic Differential Lock), Electric door mirrors, Electrically Heated and Adjustable Door Mirrors, Drivers and Front Passengers Sun Visors with Vanity Mirrors, Folding rear seats, Front Passengers Airbag, Full Size Steel Spare Wheel, Electronic Engine Immobiliser, Heated Rear Windscreen, Automatically Switches Off, Height – Adjustable Front Three – Point Seat Belts with Tensioners, Height adjustable drivers seat, Height and Reach Adjustable Steering Wheel, High Gloss Black Decorative Inserts, Instrument Lighting White, Adjustable Panel Illumin. 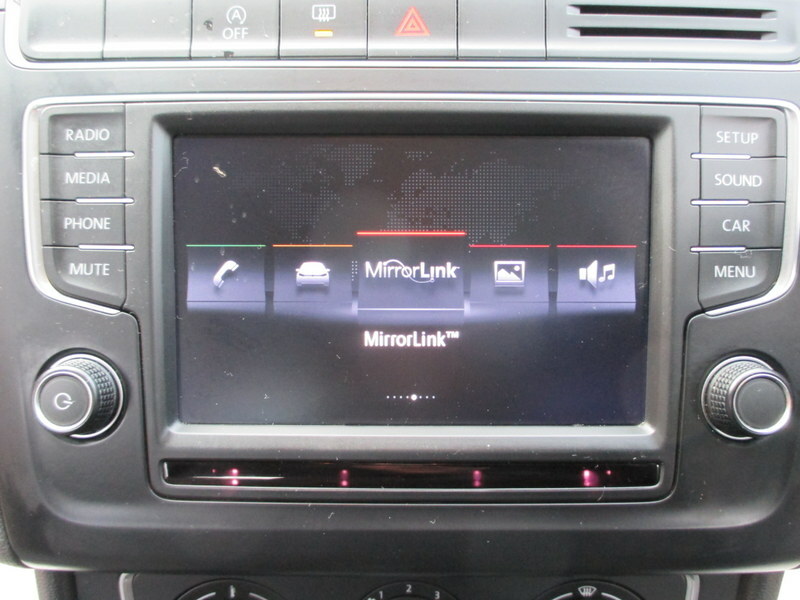 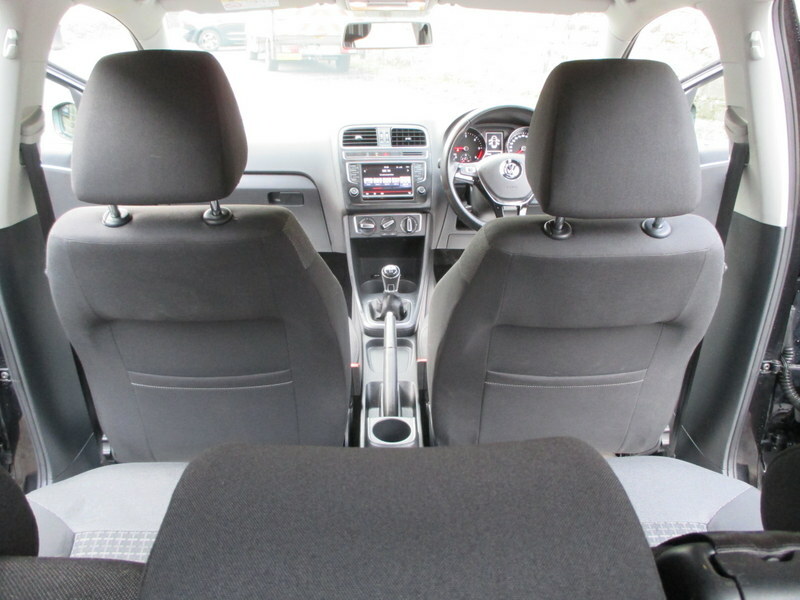 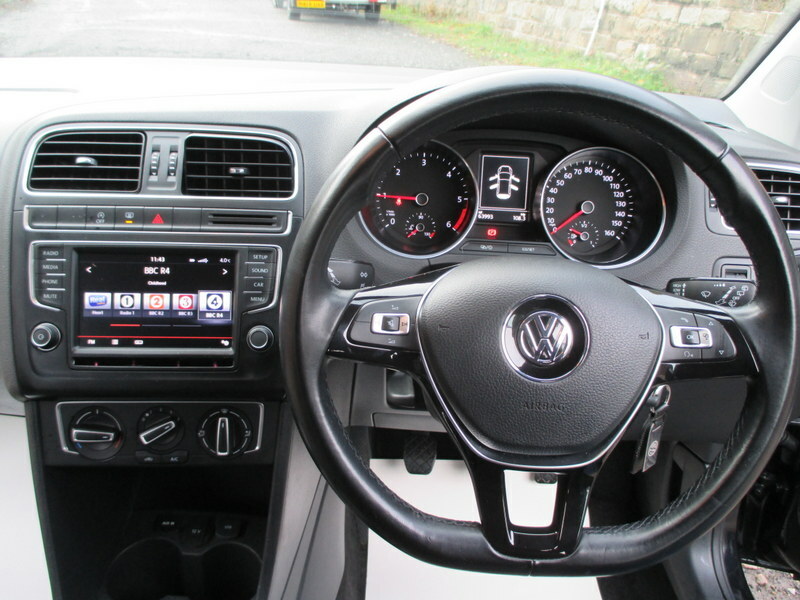 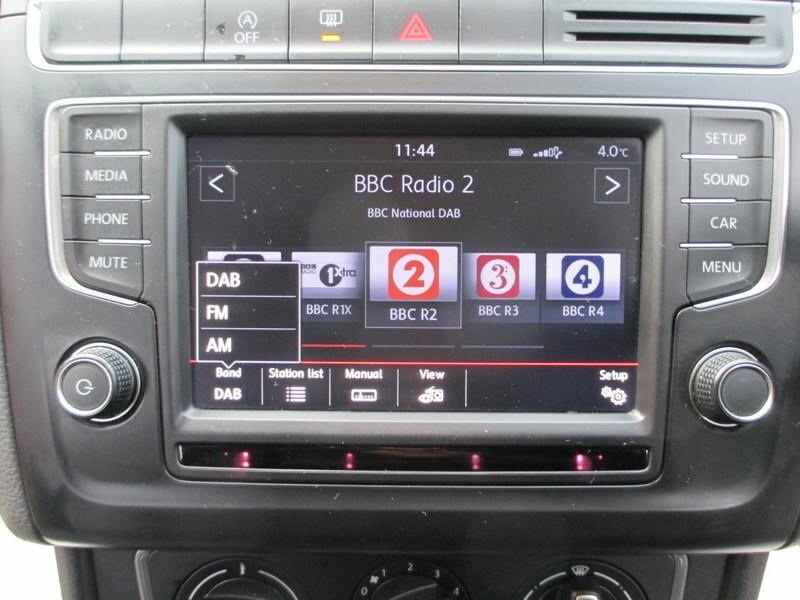 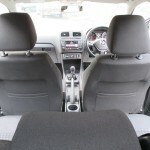 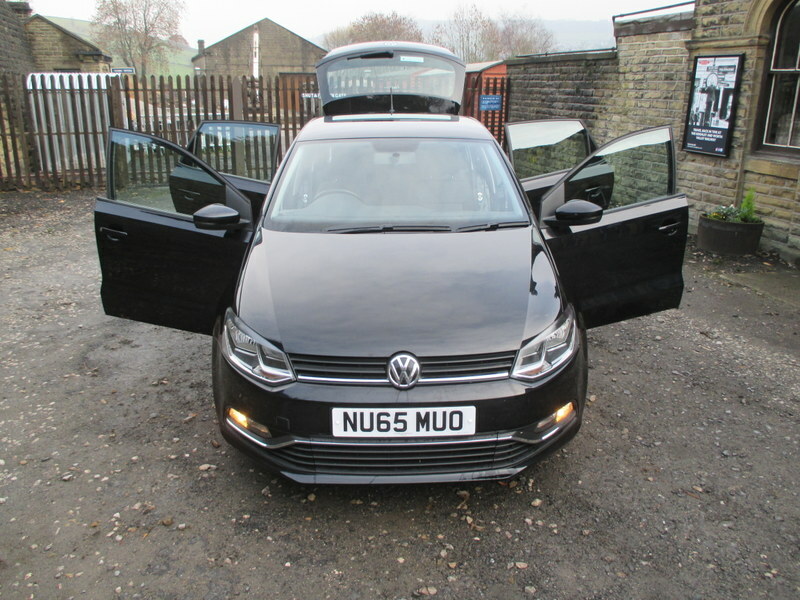 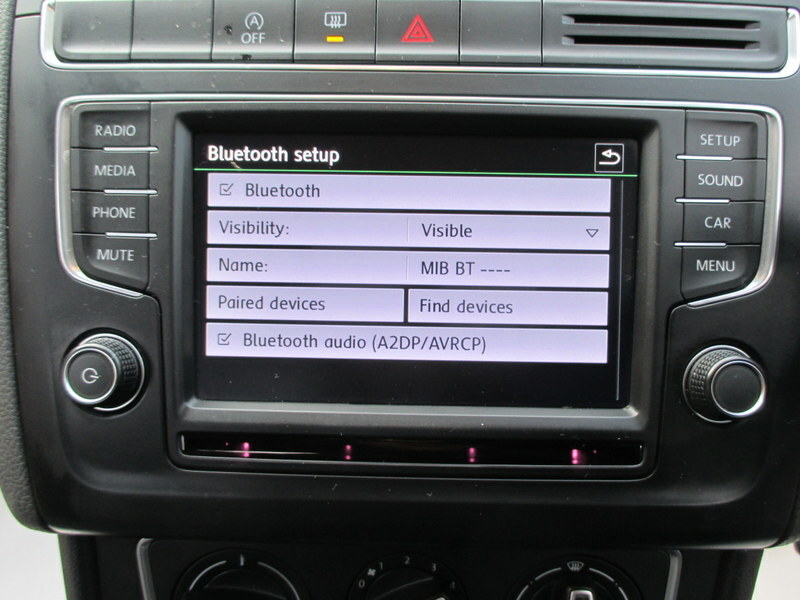 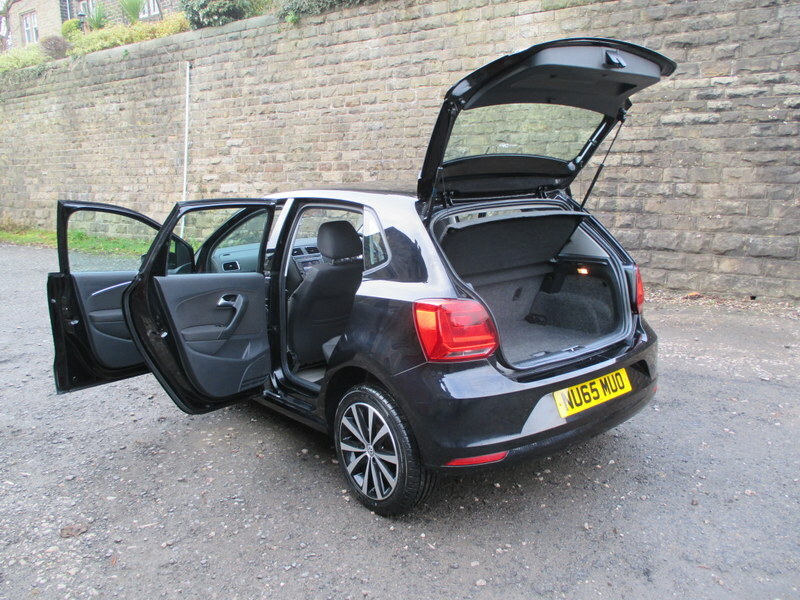 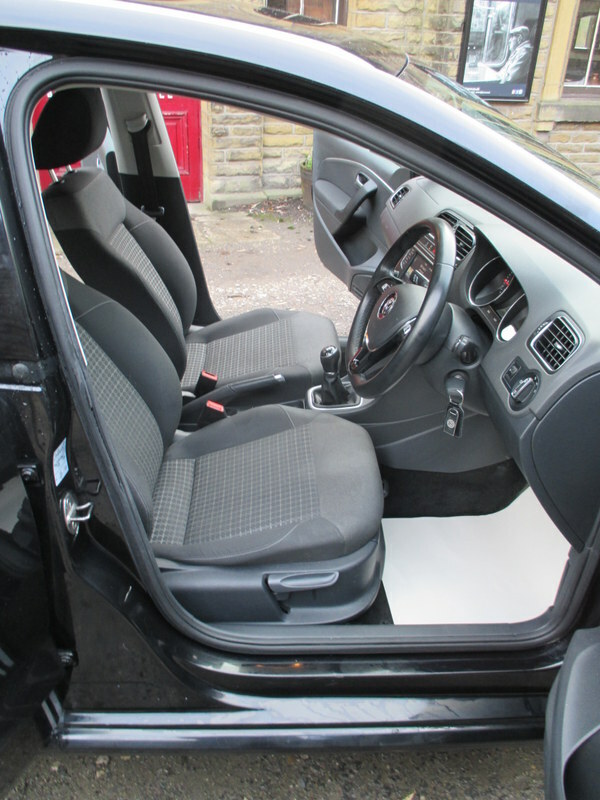 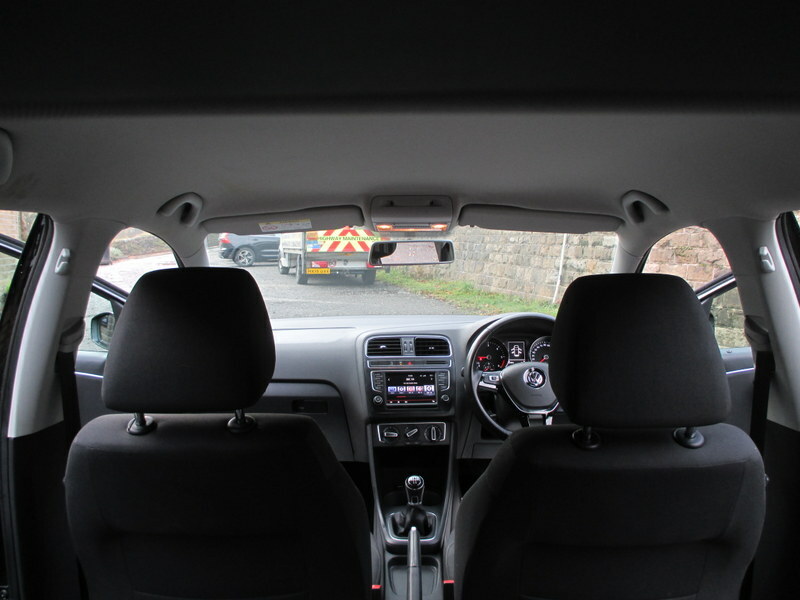 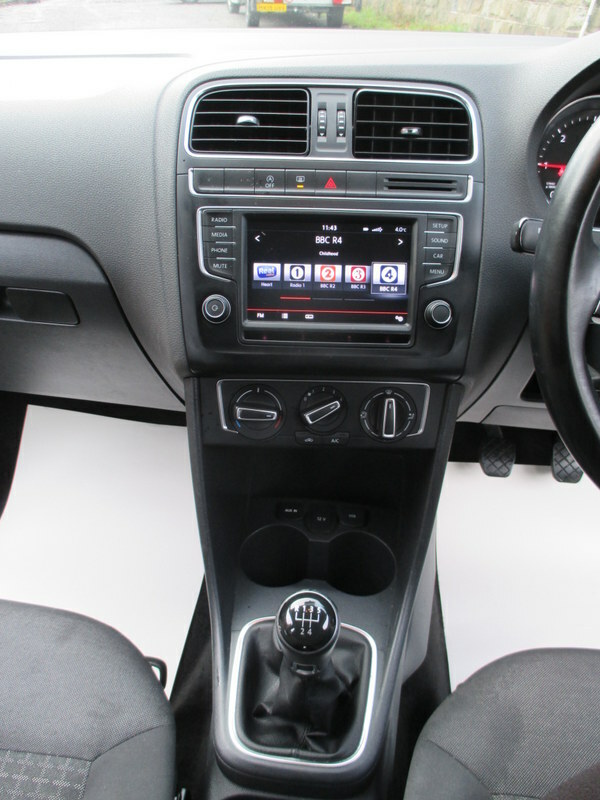 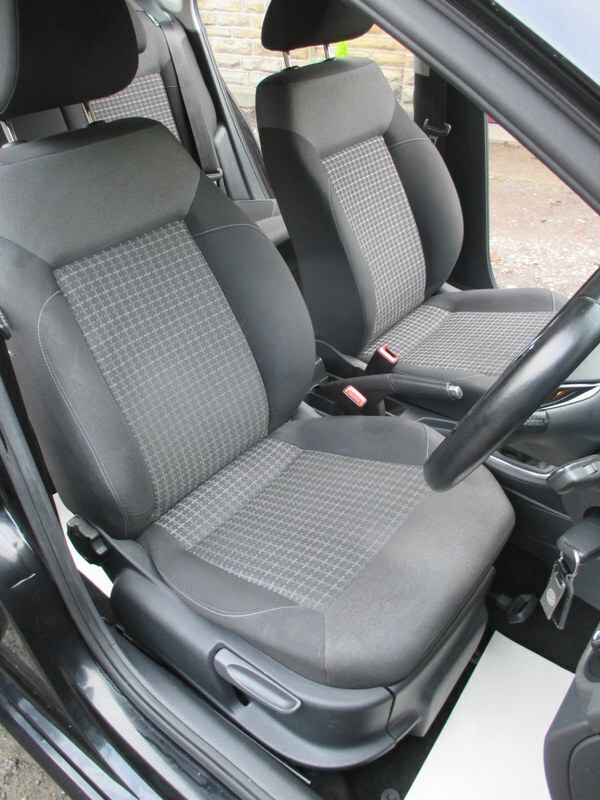 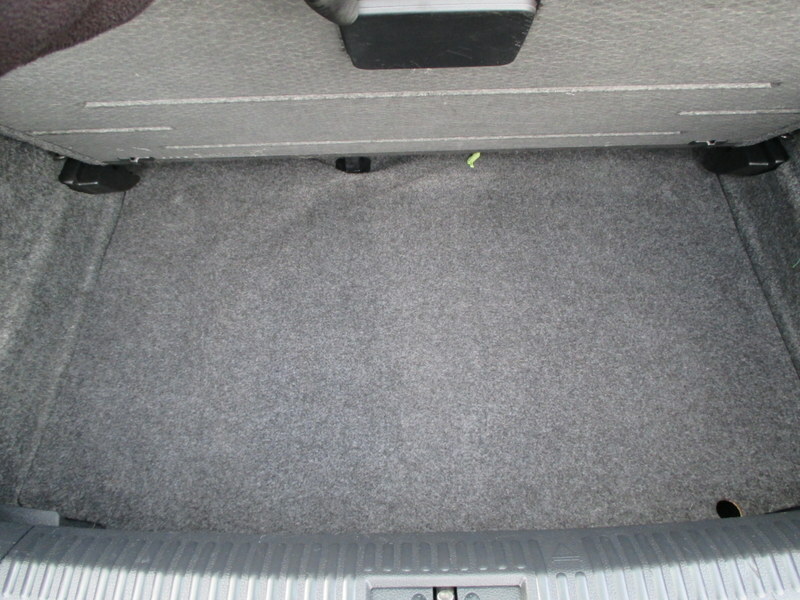 and Interior Light Delayed Switch Off, Leather Trimmed Three – Spoke Steering Wheel, Multifunction Steering Wheel, Power – Assisted Steering, Speed – Sensitive, Rear Windscreen Washer and Wiper with Interval Delay, Remote central locking, USB Connectivity, Traction control. 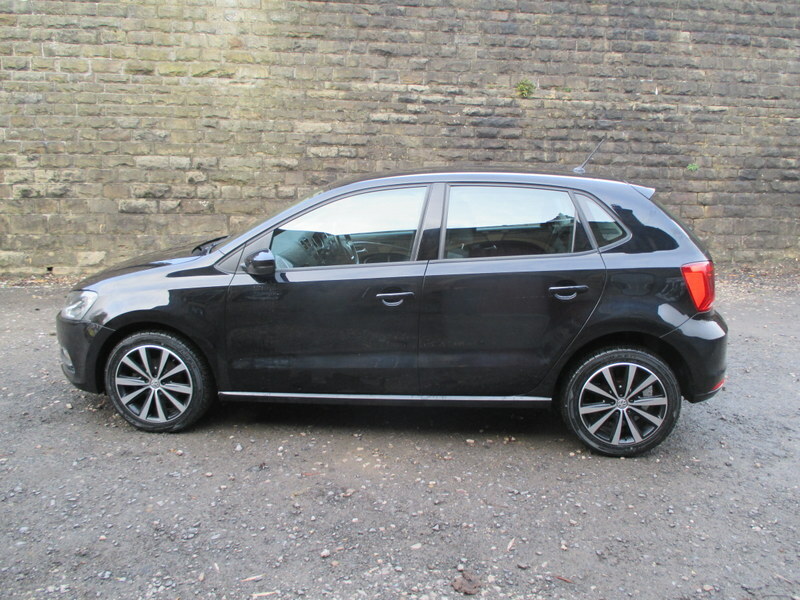 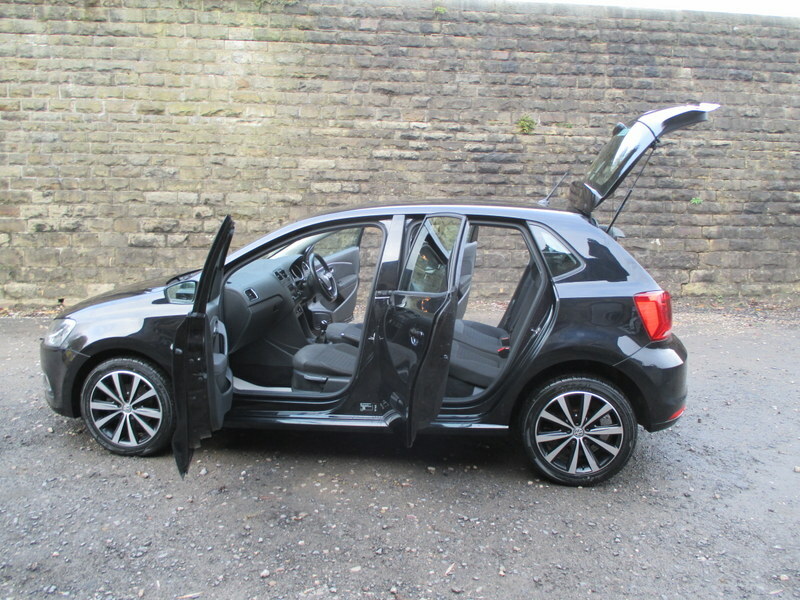 5 seats, Metallic Deep Black Pearl, ***1ST SO SEE & DRIVE WILL BUY***PRICED TO SELL***PLEASE CONTACT US TO RESERVE OR FOR ANY FURTHER INFORMATION REQUIRED***, *HPI CLEAR *Finance can be arranged, £7,499 p/x welcome.